Update : April Fool's Day ! Judging by the amount of phone calls, emails and comments we received, our prank on April Fool’s Day worked really well! We’ve decided to leave the article online anyways, hope you enjoy it ! 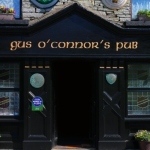 A new chapter is starting in the long history of Gus O’Connor’s Pub as Patrick is leaving us after 4 years for new adventures. He will be missed very much by all his colleagues and we wish him the very best of luck. Mary Shannon -"A natural decision"
After several weeks of interviews with excellent candidates, it was finally decided that Mary Shannon was the best person to take on the challenge. 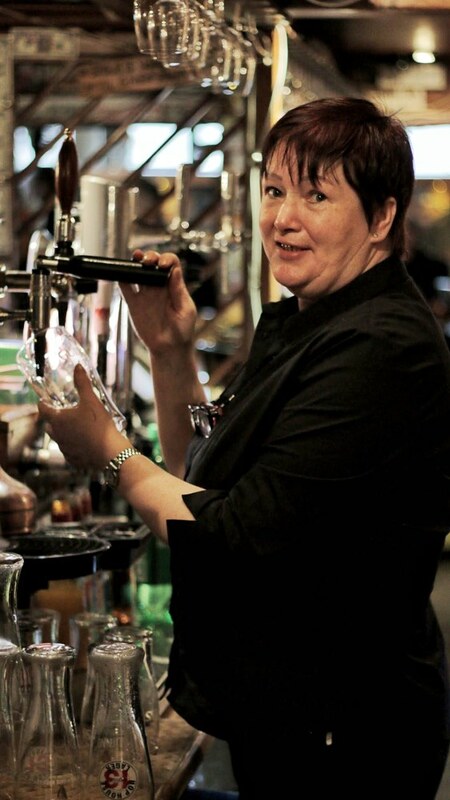 Mary has been working in the pub for 40 years and no one knows the pub as well as she does. “It was a natural decision” said Patrick T after making Mary’s appointment as general manager public. 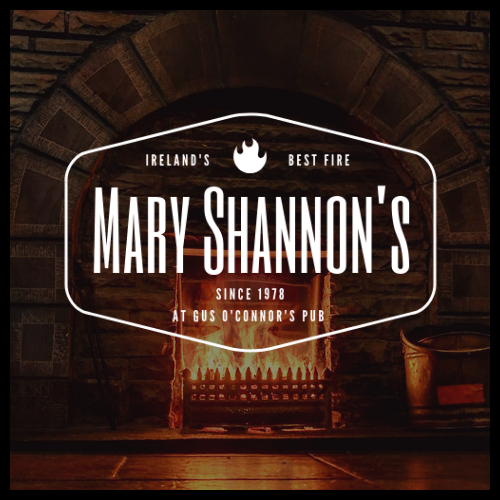 “Mary Shannon has been in the pub for so long, she has all the skills and knowledge to assume such responsibilities and her love for the place is exactly what we were looking for”. 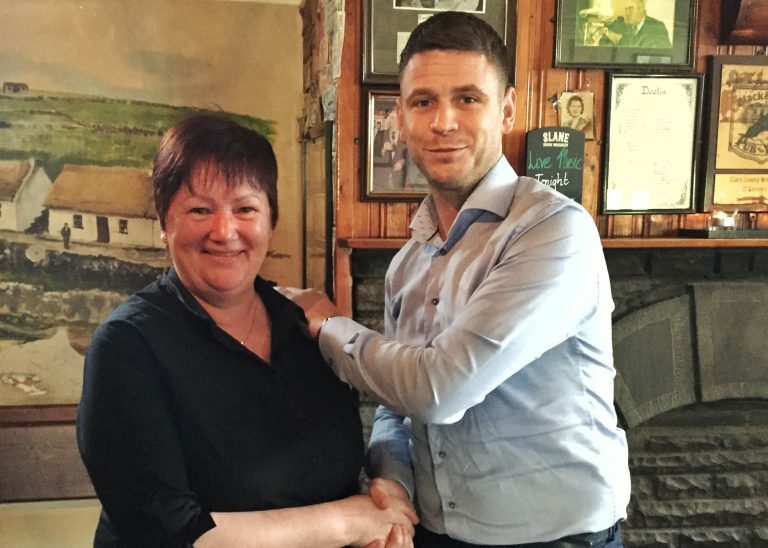 Mary Shannon, new general manager of Gus O’Connor’s Pub. All the staff wishes Mary the very best in her new position and are looking forward to be learning from the best. Home of Irish Traditional Music, serving great food every day all year round in Doolin, co. Clare, on Ireland's Wild Atlantic Way.